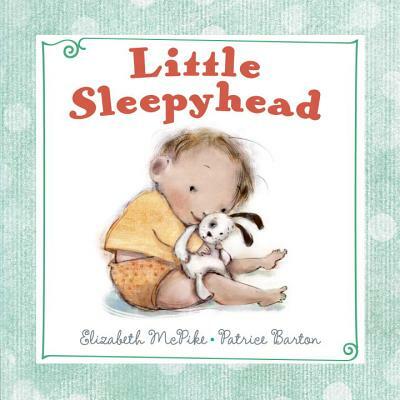 A board book for the most cuddly bedtime ever! By the end of a busy day, little knees are tired from crawling, little arms are tired from stretching -- even little lips are tired from blowing kisses. But with the help of gentle verse, and art as sweet as a bedtime lullaby, tired little eyes will quickly give way to sleep.